The T20I series between India and New Zealand is tied at 1-1. 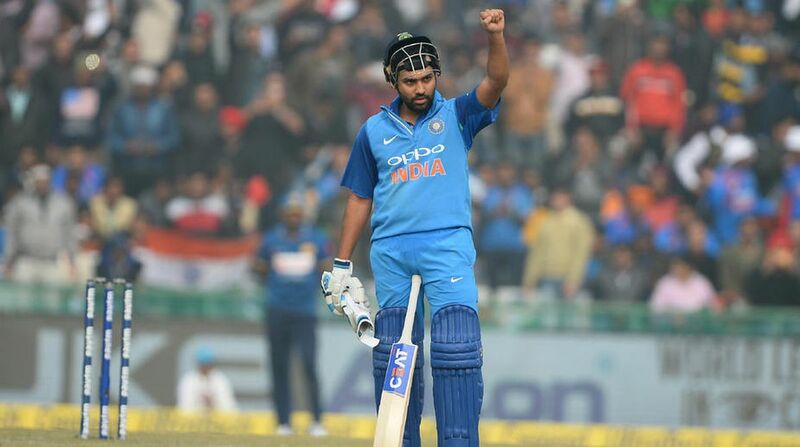 India’s stand-in skipper Rohit Sharma invited Kane Williamson-led New Zealand to bat first after winning the toss in the second and last T20 International match of three-match T20I series on Sunday. The match is being played at the Seddon Park, Hamilton.